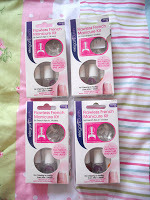 Today I received an unexpected prize of four packs of Elegant Touch Flawless French Manicure Kits from Superdrugs Dare Magazine. 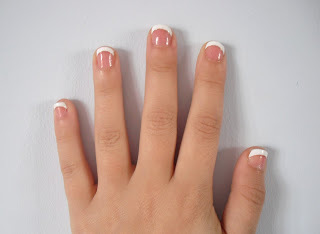 Yesterday I just so happen to have showed you my little French manicure that I done using a varnish kit from Poundland. Now, at the time I was very proud of this, but after seeing the results of this new product, that doesn’t come anywhere close to be being as good as this! Notice how straight the white line tips are! My nails aren’t even very long, but they instantly look longer and more glamorous. 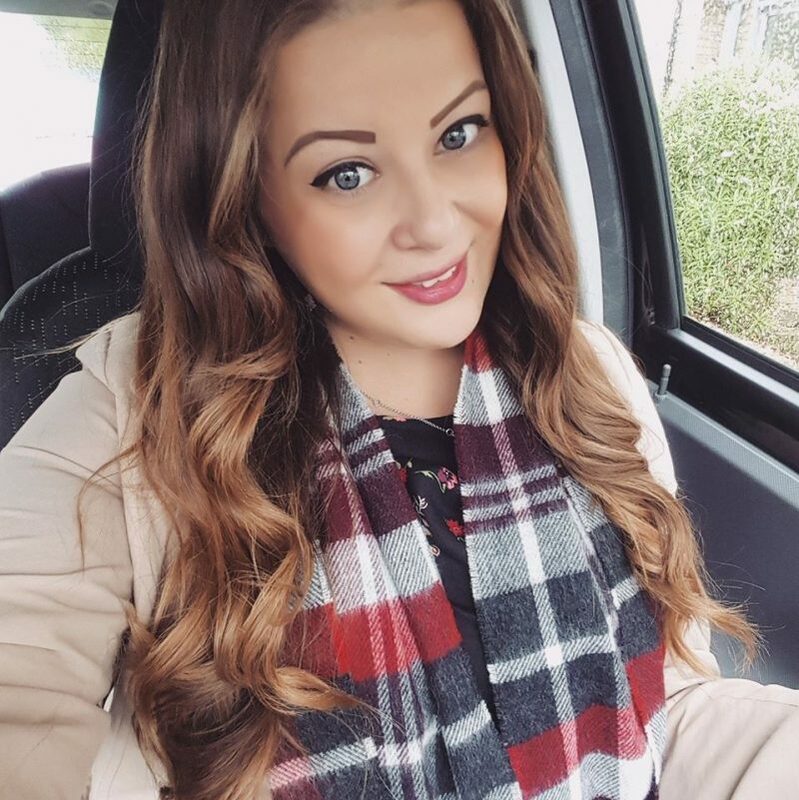 They are not actually extensions or false nails. They are totally my real nail, but the white is just an added tip. 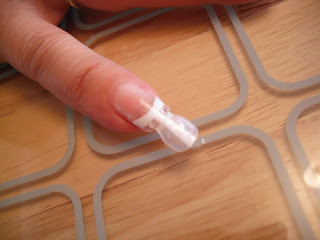 However, they don’t add any length, you just glue them to the top of your natural finger nail. The kit comes with 56 nail tips, brush superglue, a mini nail file, a base coat varnish and a top coat. This kit is so easy to use, and the base and top coat varnishes dry very quickly. 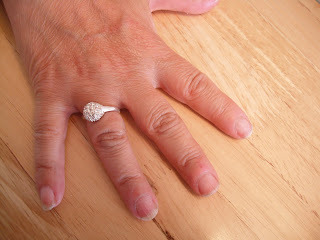 The super glue is also really strong and long lasting, and they are expected to last for up to 7 days! They’re available in 3 lengths, short, medium and long. I used the short tip. I have only been wearing them for a day so far, but I have washed my hair while wearing them with no problem. They haven’t fallen off, peeled or come loose. 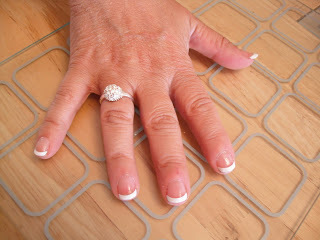 Perfect solution for perfect french manicured nails at home. 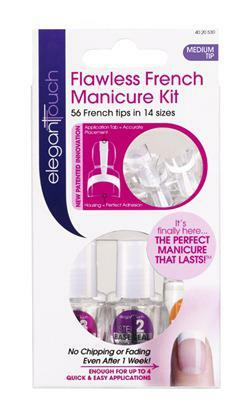 The kit will cost £14.95, and there are enough nail tips in each pack for 4 applications. This product should be available from 20th June (I am excited to have been a first to try this!) and it is exclusively from Superdrug. I thoroughly recommend this product, and I suggest that when this goes on sale you try it out! Previous Post What would you like to see on my blog?